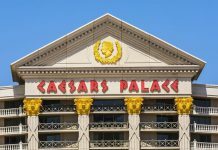 Caesars Entertainment is set to appoint three members to its Board of Directors as part of a deal with Carl Icahn and associated entities regarding the company’s board composition. Keith Cozza, Courtney Mather and James Nelson will be appointed to the board immediately, while three existing directors are due to step down. 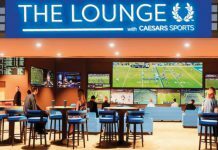 The new agreement follows Icahn making a series of urges, in addition to pushing for a sale of the company, after it was revealed that he had acquired an ownership stake of 9.78 per cent. Icahn has previously called for improved board representation alongside the suggestion that the company should not appoint a new CEO immediately, as current incumbent Mark Frissora set to depart on April 30. 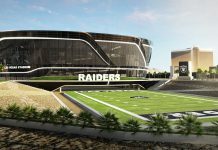 The new agreement will give the Icahn group to appoint a fourth representative to the new board if a new CEO is not named within 45 days of this agreement. 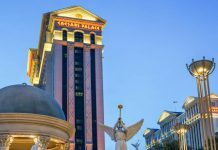 Carl Icahn commented: “I believe the best path forward for Caesars requires a thorough strategic process to sell or merge the company to further develop its already strong regional presence, which will allow Caesars to continue to take advantage of the Caesars Rewards program bringing more and more players into Caesars’ Vegas market. Cozza is due to join the governance and corporate responsibility committee, while Nelson will join the audit committee, and Mather to the compensation and management development committee. 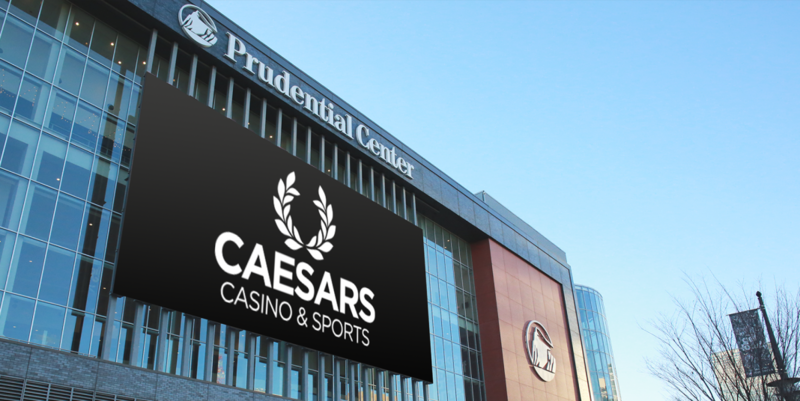 Furthermore, Cozza and Mather will be appointed to the strategy and finance committee and the ad hoc CEO search committee, with both set to serve a term expiring at Caesars Entertainment’s 2019 annual meeting of stockholders. “Our new colleagues bring diverse and relevant experience, and we look forward to them joining our board in our ongoing efforts to further enhance value for all shareholders,” said James Hunt, Chairman of the Board.